Roberta is working in a European NGO where she coordinates European voluntary projects (sending and reception of young volunteers). She is a trainer of European and extra European volunteers, specialized in migration issues. She worked in socio-cultural projects offering educational support and accompaniment for immigrant young girls. She has Master degree in Psycho-oncology. In 2008 she started her collaboration with CESIE for a local project with immigrants, “LAUTC” “Learning about us through culture ”, carried out thanks to international collaborations. This Project was funded by the European Commission within Grundtvig Programme Project. 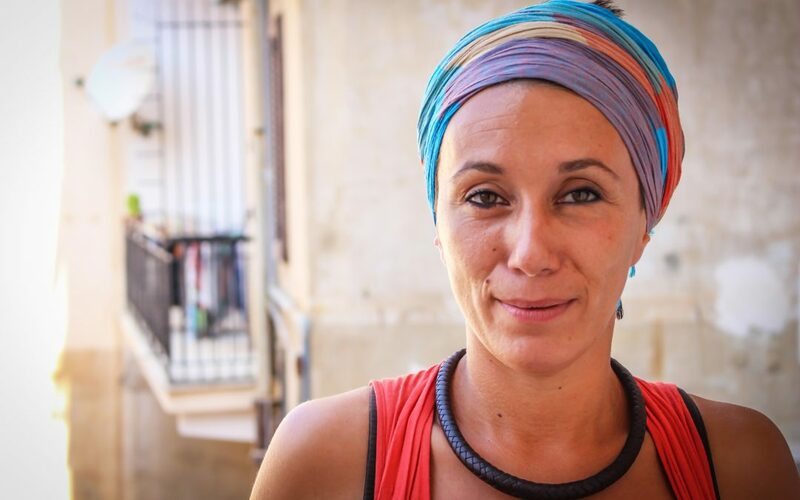 She also has a long-term experience in voluntary work activity with “ Centro delle Culture Ubuntu ”, where She participated to the project “Le risorse dell’intercultura” (intercultural resources) as educator for 4 months.